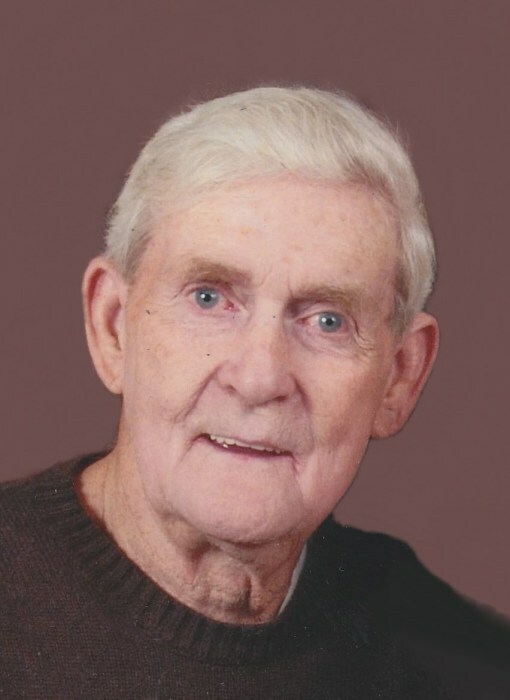 John Francis Becks, 75, of Quincy passed away at 11:50 p.m. Wednesday (February 6, 2019) in Blessing Hospital. Born July 27, 1943 in Quincy, John was the son of John Bernard and Edna Ballinger Becks. He married Denise S. Pettit in 1983 in Palmyra, Missouri. Mr. Becks served his country in the U. S. Army. He enjoyed reading, driving around and watching eagles, fishing and drinking beer. But most of all he especially enjoyed spending time with his grandson Parker. Mr. Becks was employed for the City of Quincy until his retirement. Survivors include his four daughters, Sarah Becks (Michael Hicks) of Quincy, Ashley Becks of Quincy, Jonna Mclaughlin (Jim) of Quincy and Lisa Williams (Greg) of Davenport, IA; two grandsons, Parker Thomas and Brodie Becks; one brother, Jerry Becks (Sandra) of Colona, IL; and one sister, Juanita Abbott (James "Ed") of Rock Island, IL. Mr. Becks was preceded in death by parents; and his grandmother, Francis Ballinger. Funeral services will be held Monday morning at 10:30 in the Zehender Robinson Stormer Cookson Funeral Home with Pastor Terry Henry officiating. Burial with Military Honors by the Quincy American Legion Post No. 37 and the Illinois National Guard Funeral Honors Detail will be in Greenmount Cemetery. Visitation will be Sunday evening from 4:00 to 6:00 and Monday morning until the time of services at the funeral home. Memorials may be made to the Great River Honor Flight.